Eems has opened up for many hip-hop greats including Slick Rick The Ruler and GLC form Kanye West's G.O.O.D music label. More recently, Eems showcased at the APCA National Convention, a talent buying conference with over 100 universities in attendance buying talent for the upcoming Fall and Spring semesters.  In March 2014, Eems performed at the SXSW Music Festival in Austin, Texas alongside a host of other national acts. 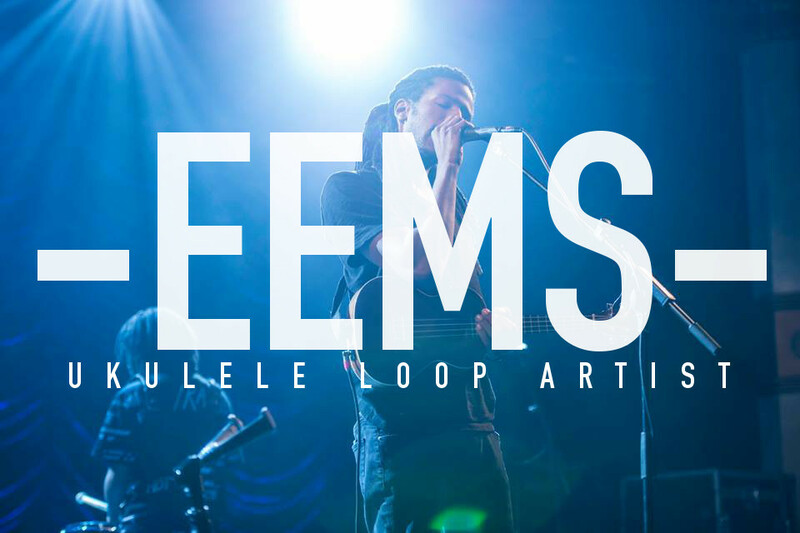 Eems started playing the instruments, drums and piano, at a very early age and later moved on to rapping and singing. He completely produces and engineers his on music as well as shoots and edits his music videos. He has performed in multiple major venues in his city as well as worked with many nationals acts, writing , producing, or featuring. 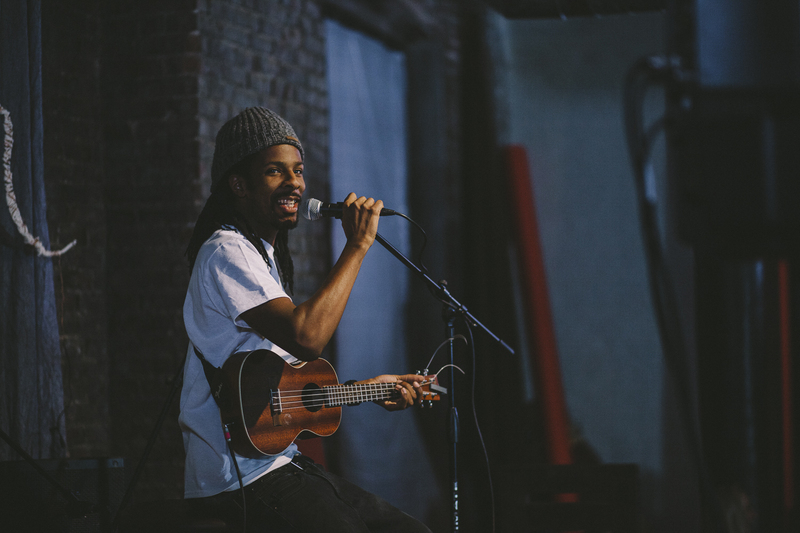 You never know what your going to get on stage from Eems as he weaves in and out of his set list while occasionally doing improv. He likes to “play off the crowd” and make sure they have a great time. There's one thing for sure… Eems is bigger than music. He is entertainment!